In 2010 a very good friend of mine said one thing to me that essentially changed my life. She said, ‘read Anna and the French Kiss’. Having only dabbled in reading in the past and slightly getting more into it I agreed and nothing has been the same. 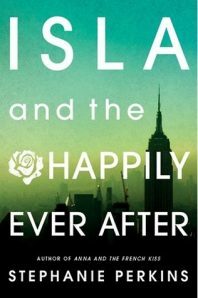 I have read that one book 8 times, its companion Lola and the Boy Next Door twice and most recently Isla and the Happily Ever After. Isla was a book that I have been anticipating for years, half scared it would let down, half scared it would be amazing and leave me wanting more. Well I can tell you I was right to be scared…I WANT MORE! Holy swoon worthy fantastic batman. 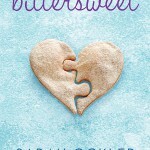 From start to finish it was everything I have come to expect, love and crave from the hands of Stephanie Perkins. 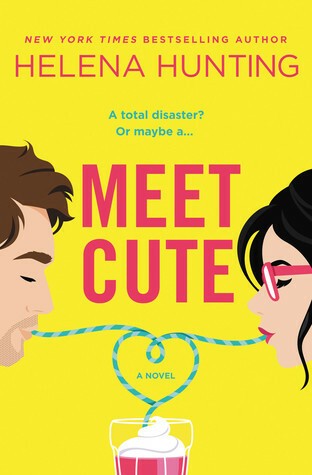 Isla and the Happily Ever After is the story of Isla Martin, a shy girl you catch a glimpse of in Anna and the French Kiss, and Josh Wasserstein, Etienne St. Clair’s best friend, also in Anna and the French Kiss. Isla has had a crush on Josh for 3 solid years, always on the outside looking in at he and his friends. But things are different in their senior year. Josh’s friends have all graduated and he is alone and accessible like never before. 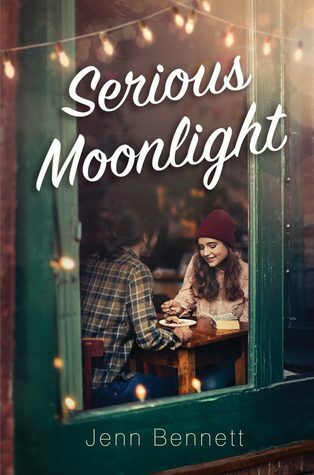 In a twist of fate Josh and Isla cross paths in an unexpected location that changes things for the both of them in ways they never could have imagined. What once seemed impossible might not be that way. However nothing is ever easy. Especially if the worse things you feel about yourself start to threaten the things you always thought you wanted. And for Josh and Isla those things might just be each other. It’s funny because in Anna and the French Kiss you don’t really even think twice about Isla. If you haven’t read the book as many times as I have you may not even notice her. And Josh, he was a great secondary character and side kick to St. Clair, but not someone you really thought about. But I was super excited when I learned these were our two leads in Isla and the Happily Ever After. There was something that fascinated me about what I did know about them and it peaked my curiosity. Isla was your everyday, uncertain, shy teenage girl that had a crush on a guy she thought was out of reach. And Josh was the guy that seemed to not care about anything when he really cared about everything. He was sad and lonely and needed something to make him say it was okay to feel. 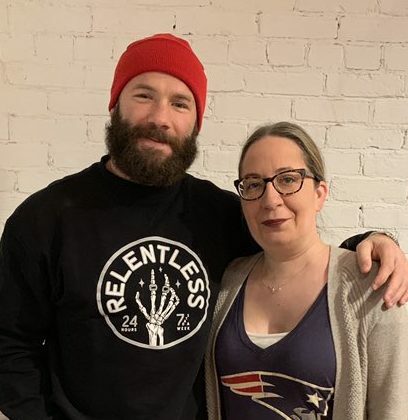 There was a connection there that is hard to explain other than saying these two were filled with magic. And as the book progressed they changed as people and grew in ways they never would have. Magic I tell you, magic. Honestly reviewing this book is hard for me. It’s bittersweet because this trilogy, all of these characters, mean something to me. 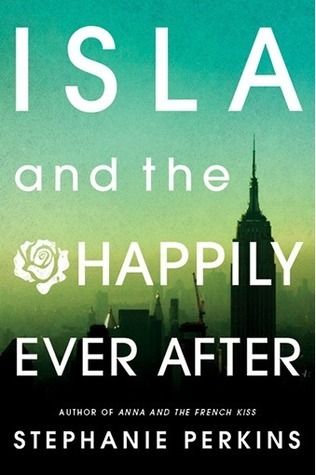 It sounds weird but reading Isla and the Happily Ever After was the end of an era. It was like graduating and leaving everything behind. I almost felt like Josh did, all alone after losing my friends. But in true Perkins fashion she went out with a bang that made my heart sore, my cheeks hurt from smiling and my heart ache with longing. She gave me two new fantastic characters to love and brought in pieces of ones that I loved from the past. So with that I thank you Ms. Perkins for giving me these books and these characters and for doing something even more important, making me a reader. Read these books if you haven’t. Read them again if you have. Honestly, I’m both scared and thrilled to read Isla. I don’t want it to end, but I know I’m going to love it. And there’s always rereads when I need them, right? My copy just shipped today (yay! ), so I’ll be a bit late on reading it but I can’t wait! 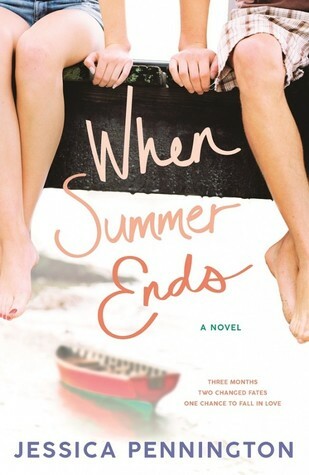 I need to read this soon! 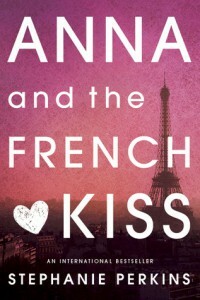 I read Anna and the French Kiss and loved it, thanks for the wonderful review! OMG i love your review! It’s so amazing how Stephanie Perkins touched our hearts in so many ways. Reading her books was a like a roller coaster ride of emotions. 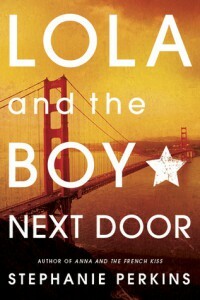 I’ve wanted to read this since I finished Lola and the Boy Next Door but there were no paperback copies available for Isla. But i heard they are out now so i’m definitely buying it!